Versatility is the essence of the new Panafax UF-6000. 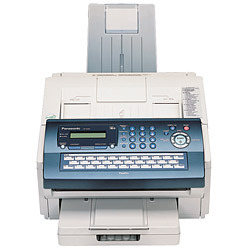 More than just a rugged top perfomance fax machine that can go head-to-head with high-end faxes, the UF-6000 is a full-fledged document management system whose real power emerges when it is hooked up to a PC. 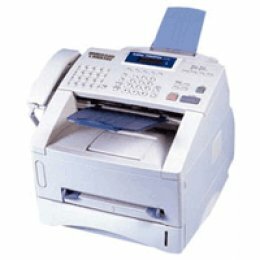 When connected, you can use the UF-6000 as a convenient image scanner that converts any paper document into PC data that can be stored on your computer and distributed via email. And with its environment-friendly design, the UF-6000 is a dependable, cost-effective choice. The Panafax UF-6000 -- The one-stop solution for all your paper document management needs.